Ultimate Ears has had great success with their UE Boom Wireless speaker. 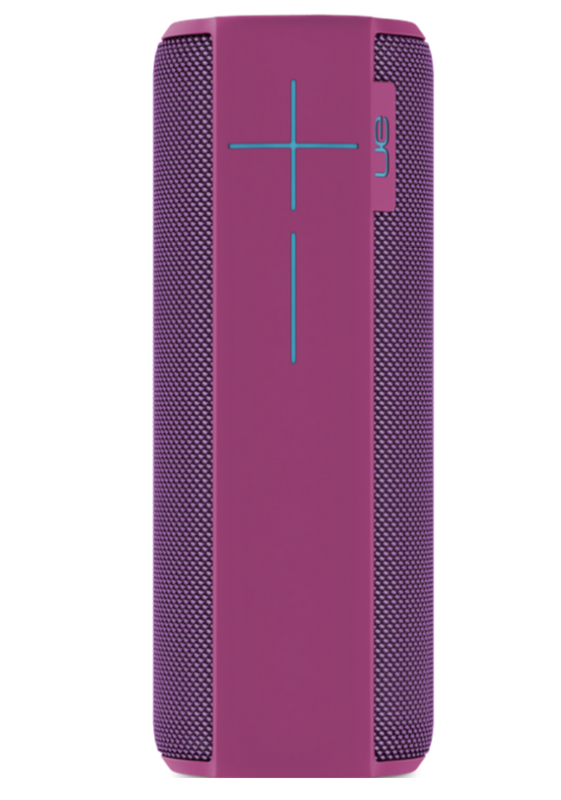 They have announced a bigger more powerful addition to the UE Boom lineup, the UE Megaboom. It has the same design as it’s predecessor, just bigger and louder. 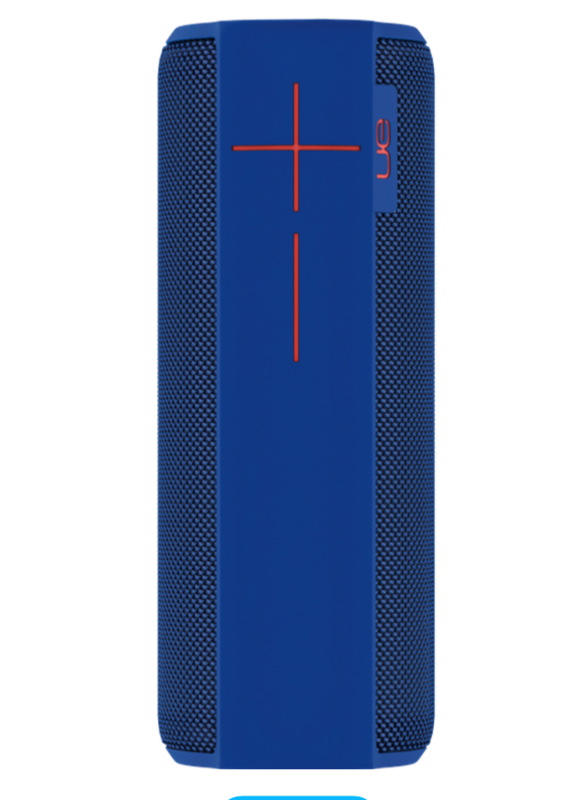 The UE Megaboom is IPX7 rated and has 100 foot wireless range (so they say.We’ll see when we test it out). With these specs you can use the speaker anywhere and far from your phone. There are four colors available. Today Ultimate Ears is expanding its lineup of multi award-winning mobile speakers with UE MEGABOOM, the next-generation portable wireless speaker that delivers more power, more sound, more bass and more mayhem than you’ve ever experienced before in a portable speaker.